A petrol bomb was thrown at a house in Larne. 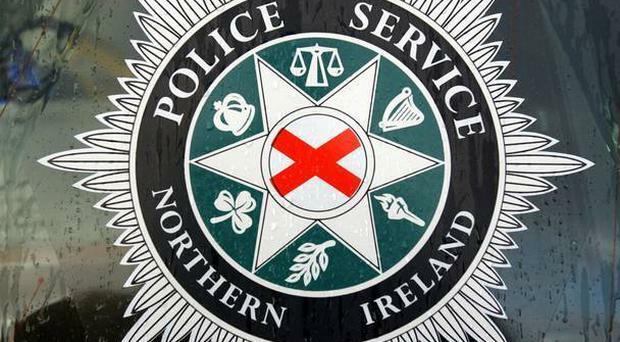 A petrol bomb was thrown at a house in Larne in the early hours of Wednesday morning. Detectives are appealing for information following the incident in the Dromaine Drive area. Shortly before 1am police received a report that a petrol bomb had been thrown at a house in the area. There were no reports of any injuries or no significant damage caused to the house.